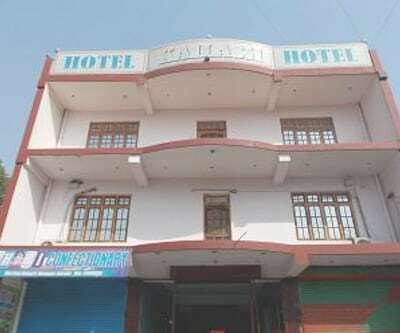 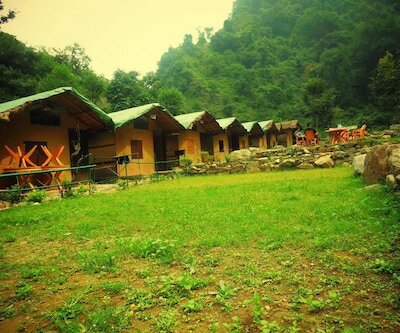 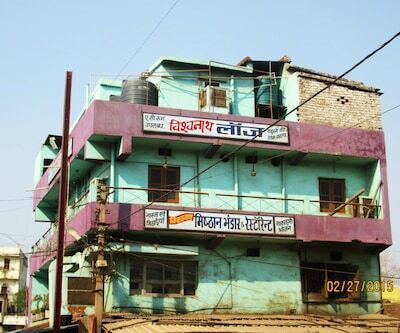 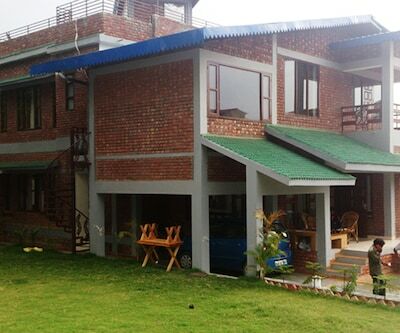 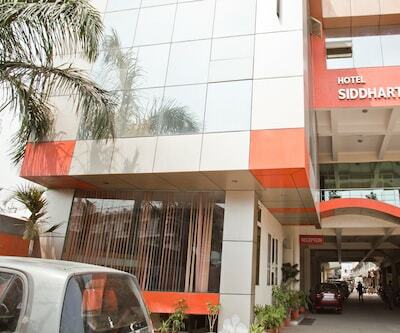 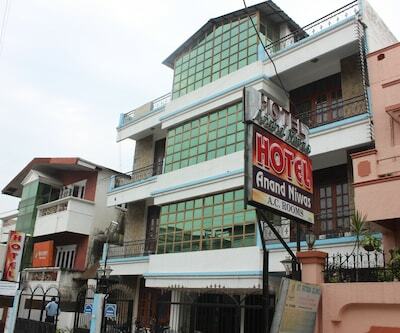 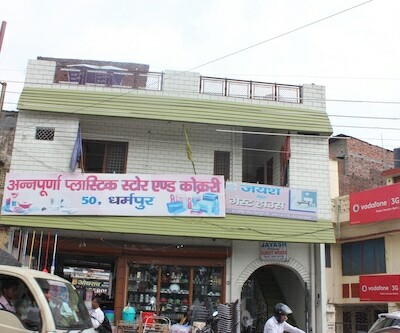 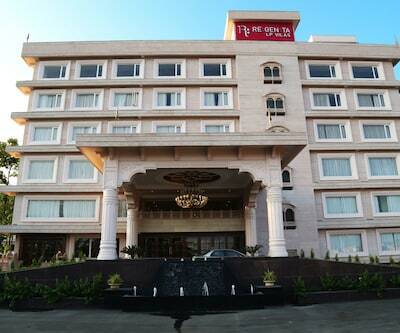 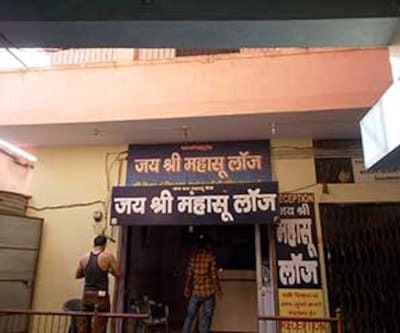 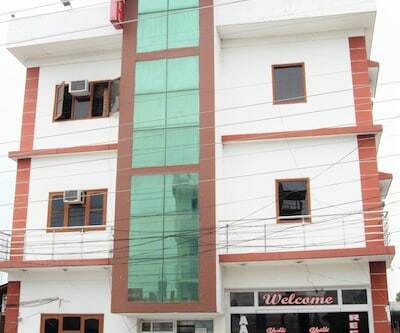 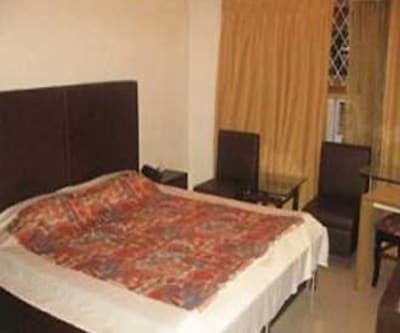 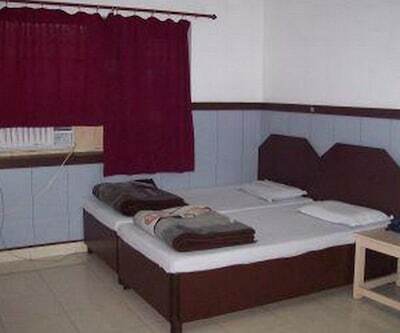 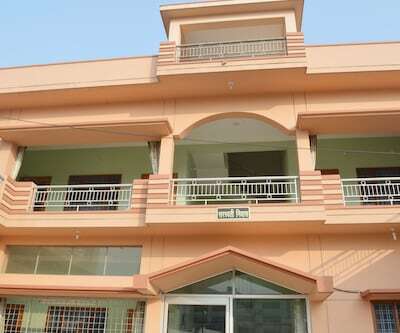 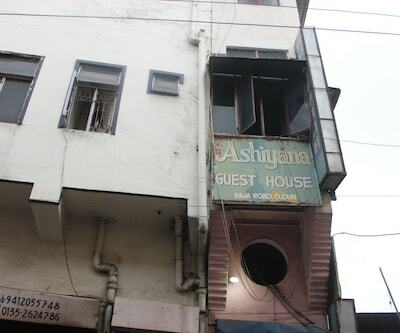 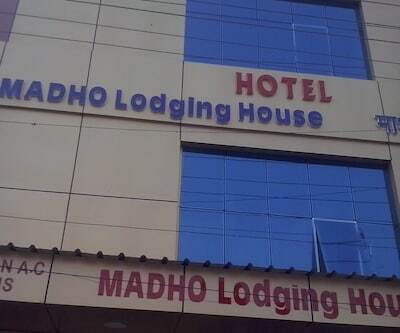 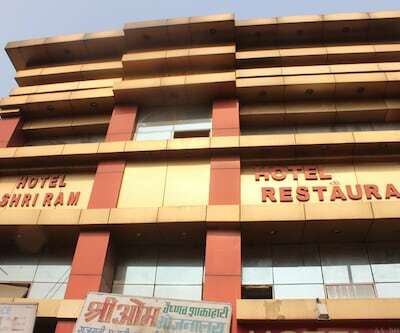 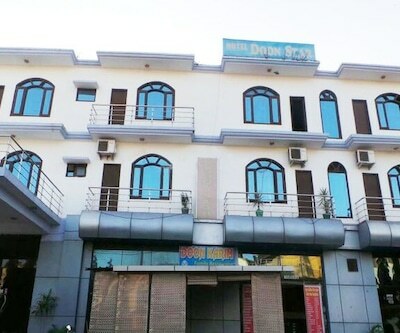 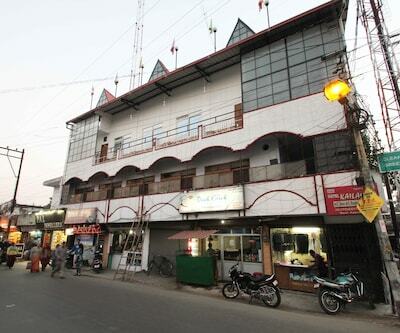 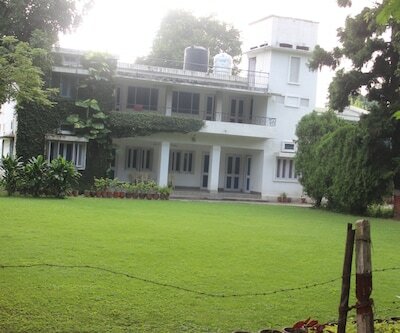 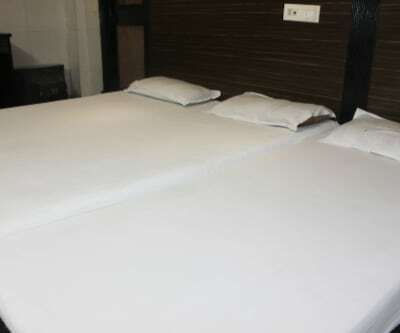 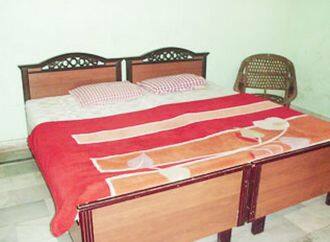 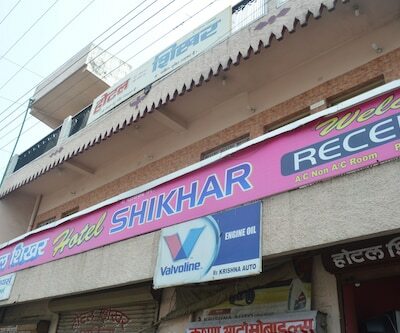 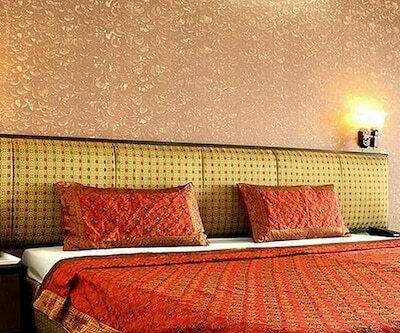 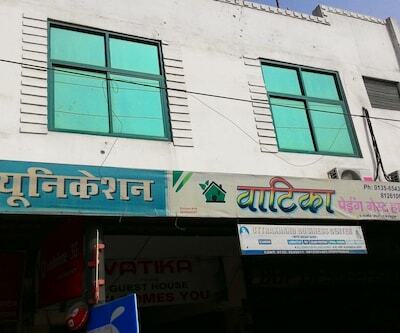 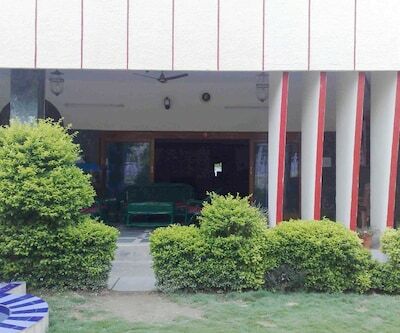 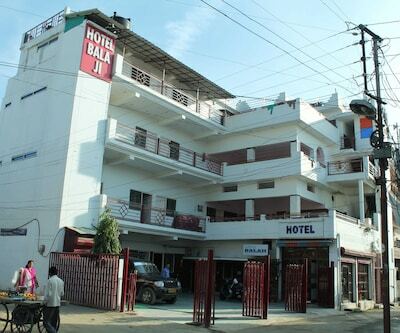 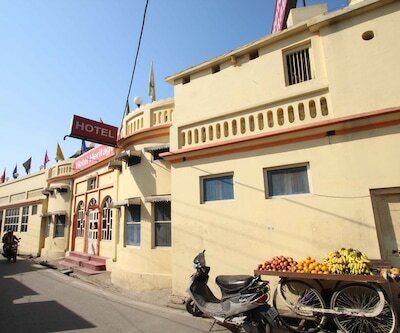 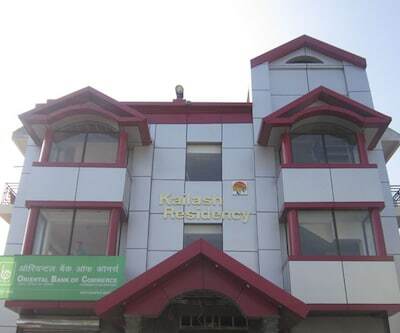 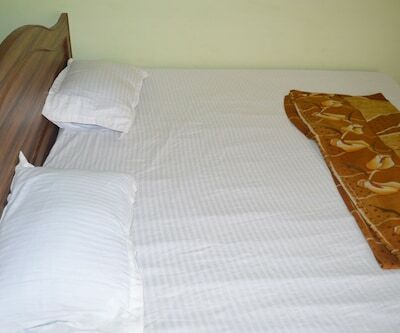 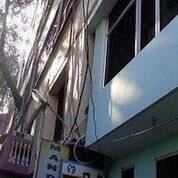 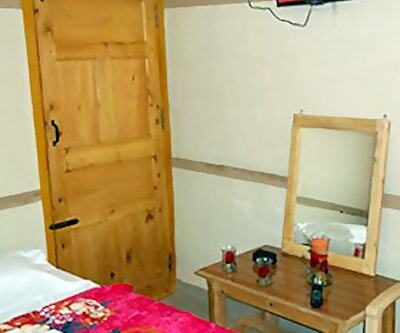 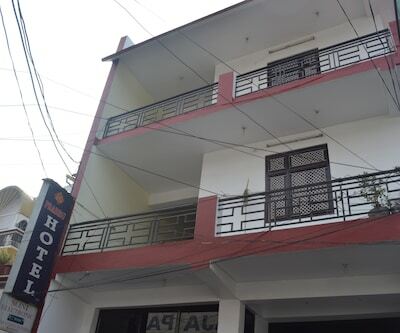 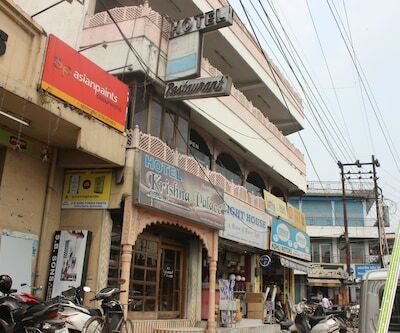 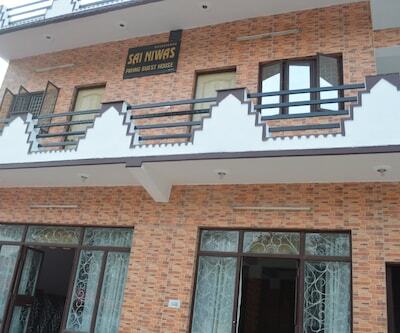 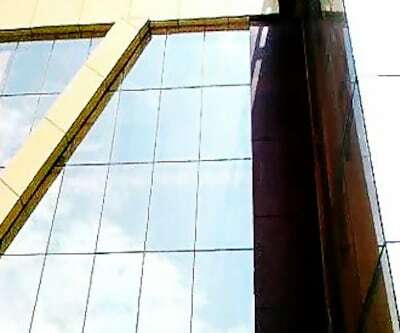 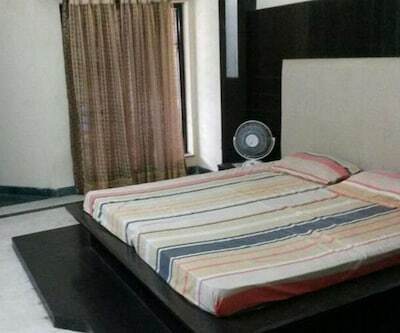 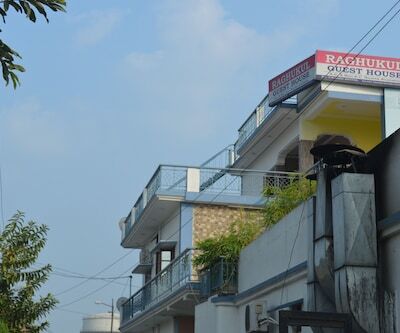 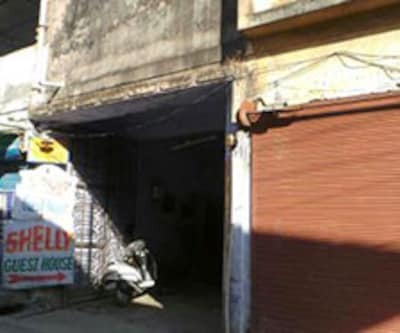 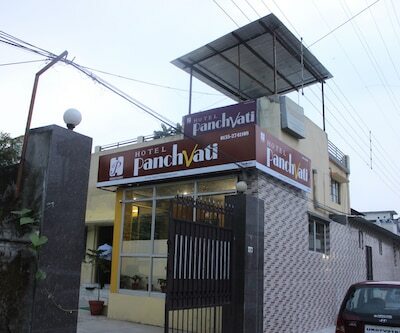 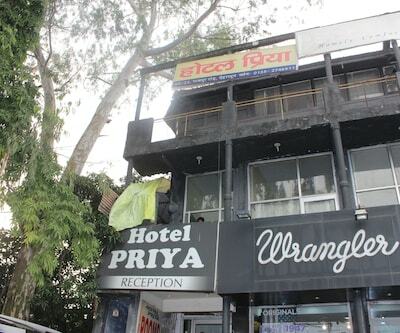 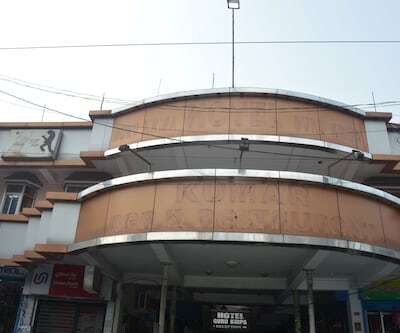 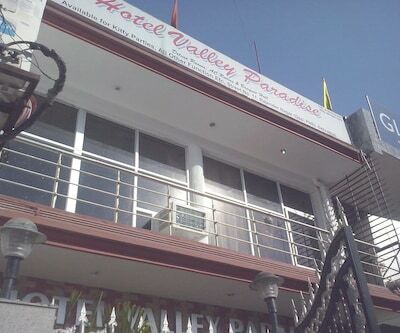 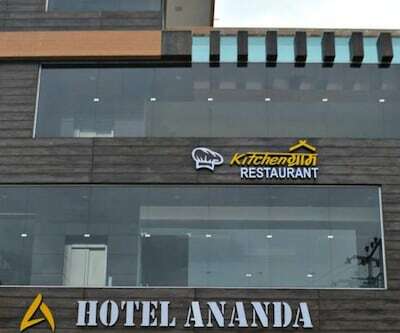 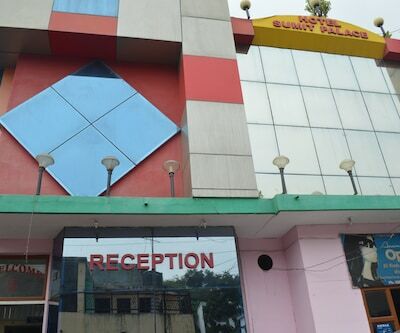 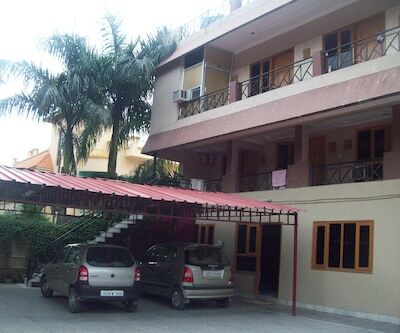 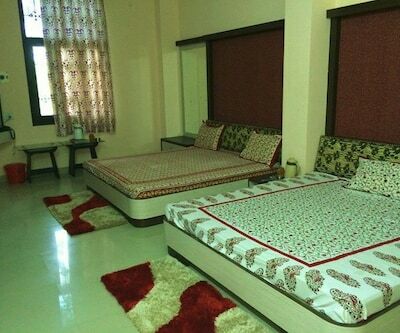 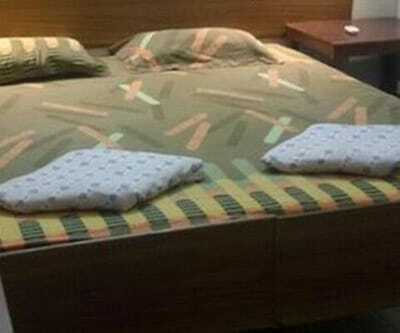 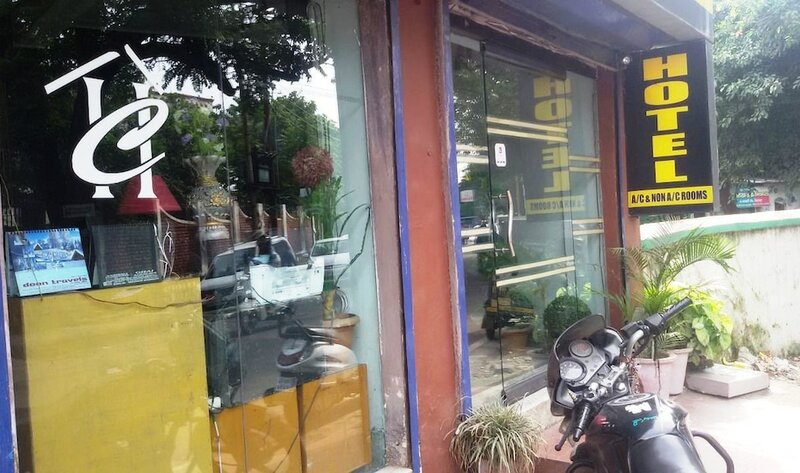 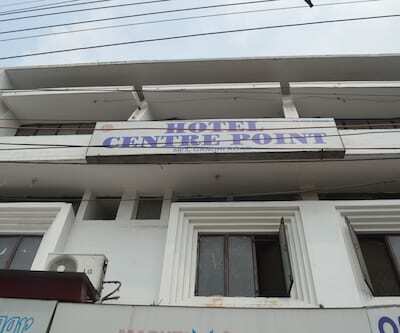 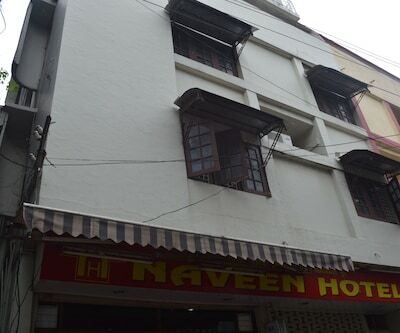 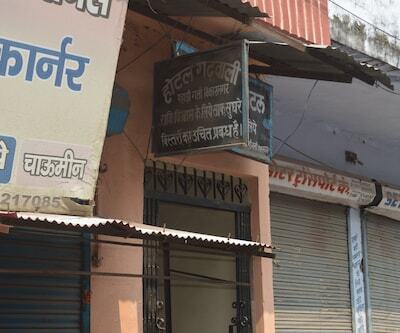 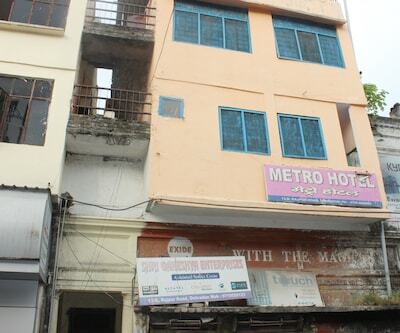 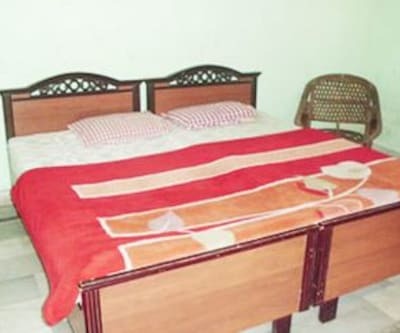 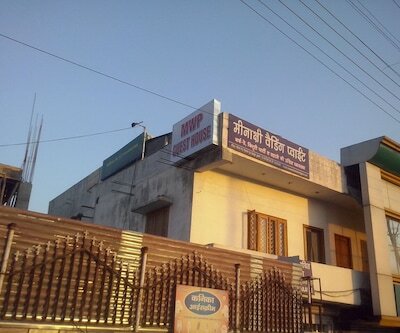 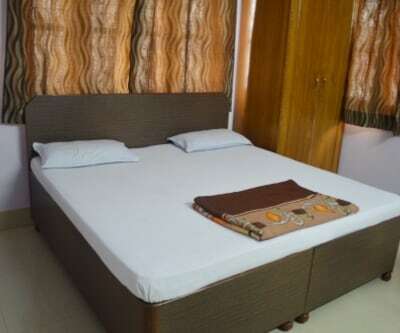 Hotel Mandakini in Dehradun is a budget accommodation which provides 24-hour front desk facility to the guests. 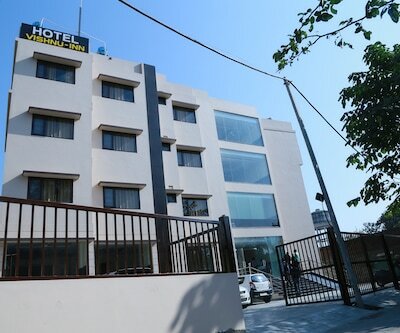 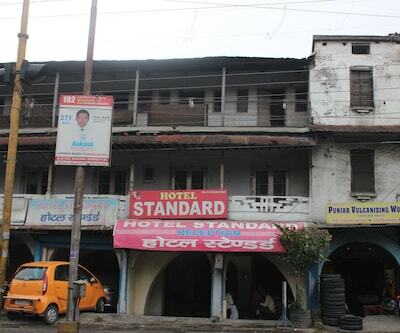 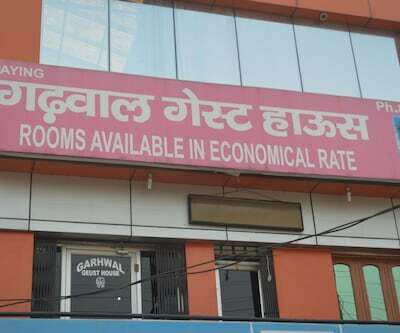 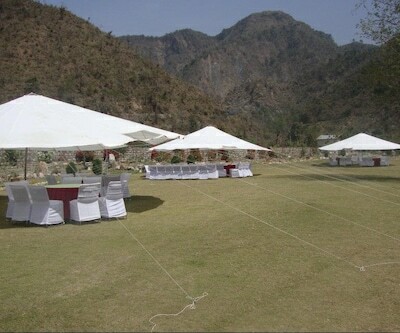 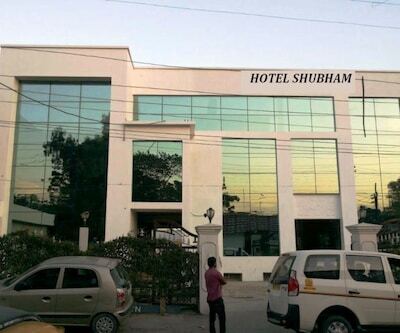 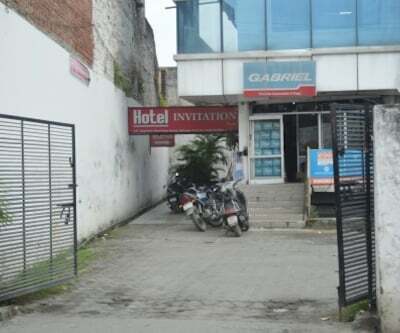 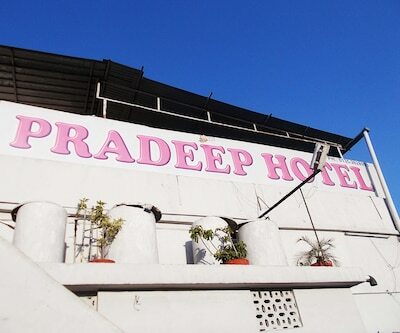 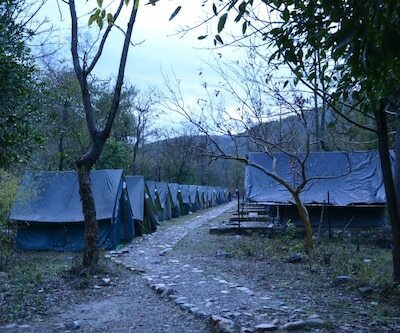 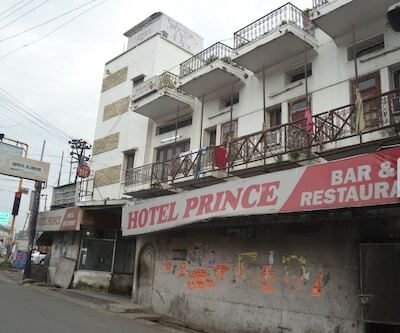 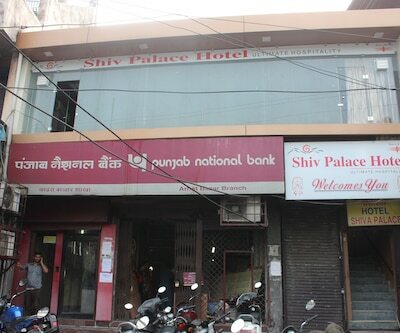 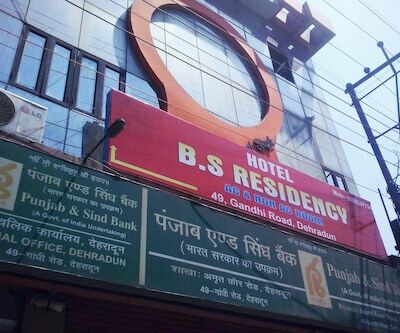 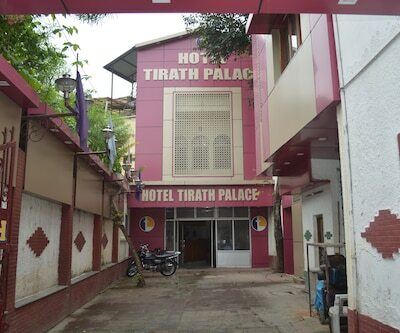 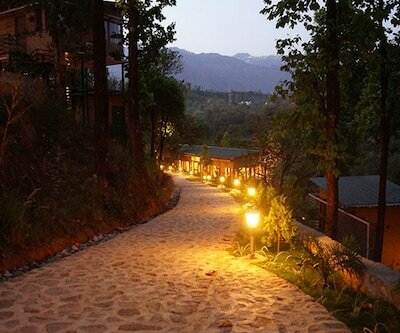 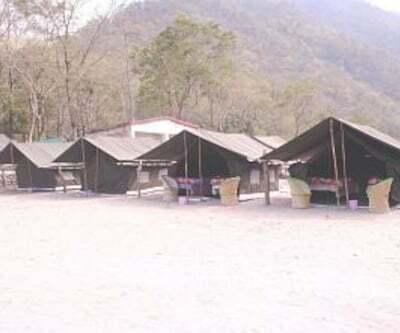 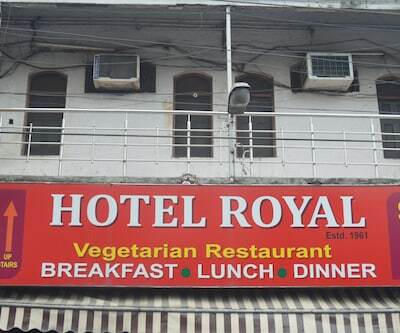 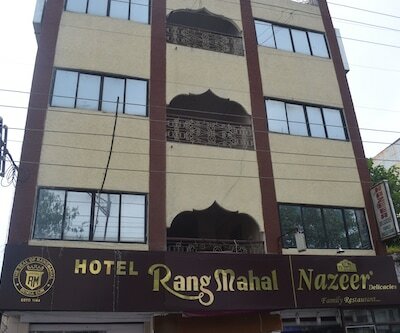 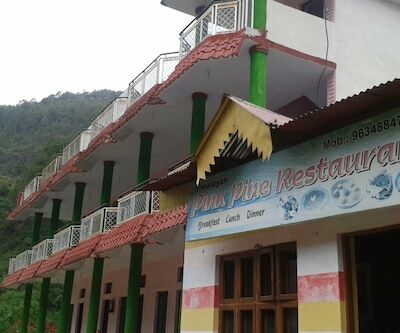 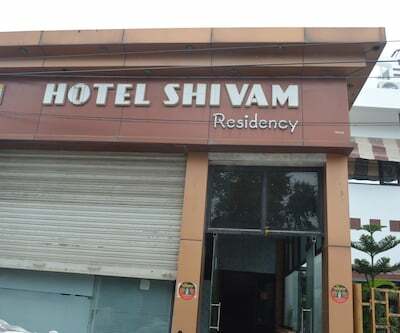 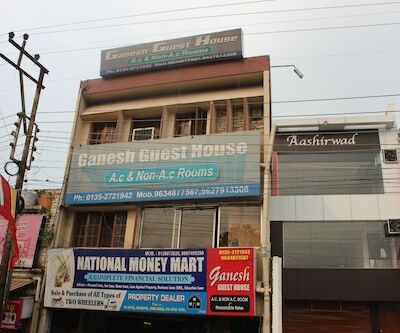 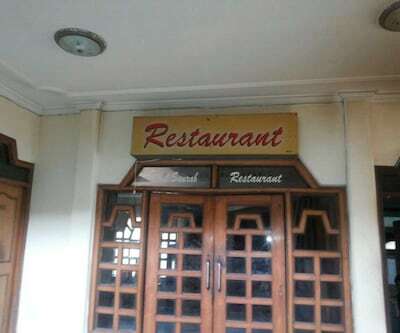 This hotel is 6 km from ISBT Dehradun Bus Stand and 5 km from Forest Research Institute.This 1 storied hotel has a capacity of 23 rooms. 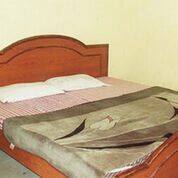 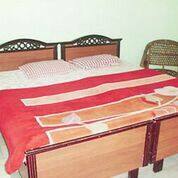 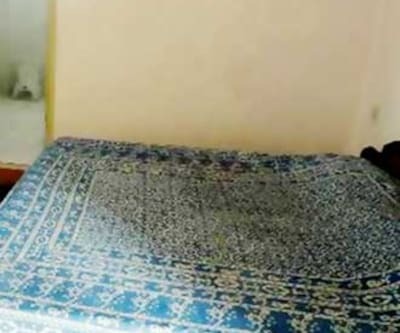 Each room is equipped with toiletries, attached bathroom with hot and cold running water, bottled drinking water and wake up calls. 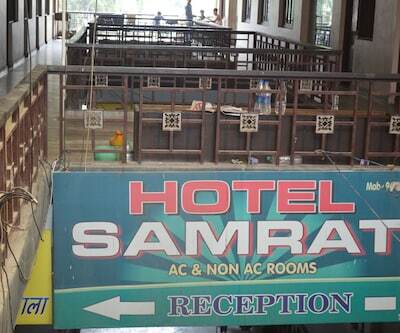 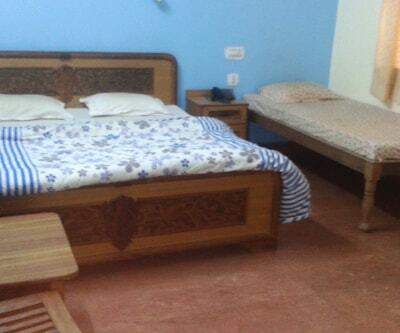 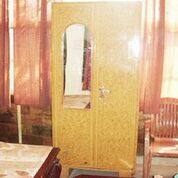 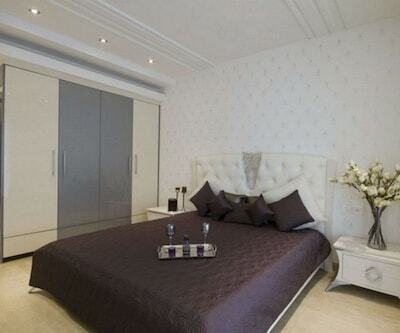 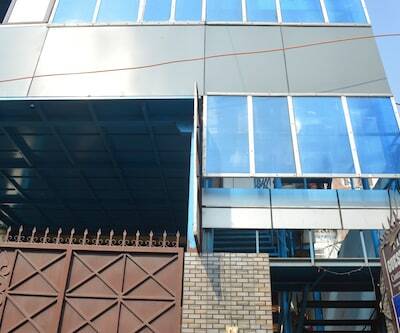 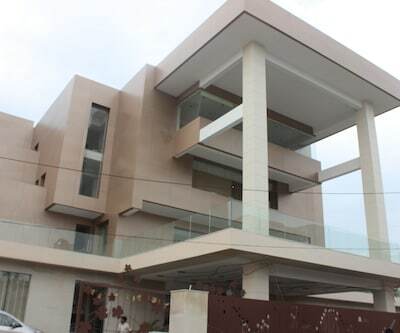 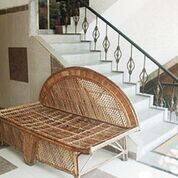 There is also central air conditioning facility for every room.